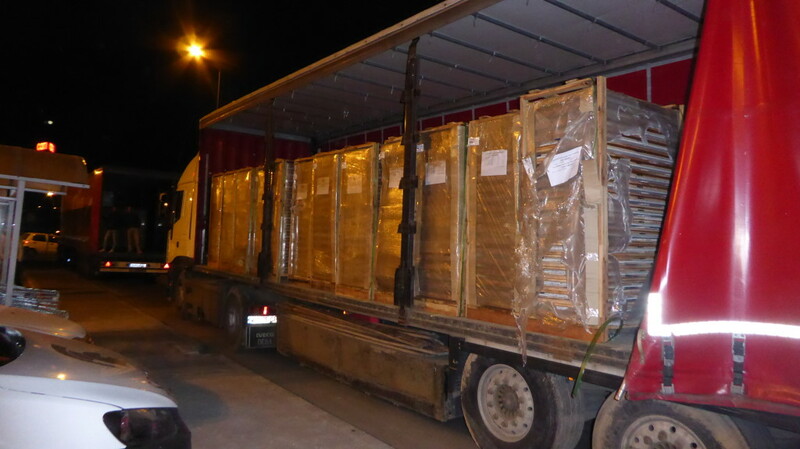 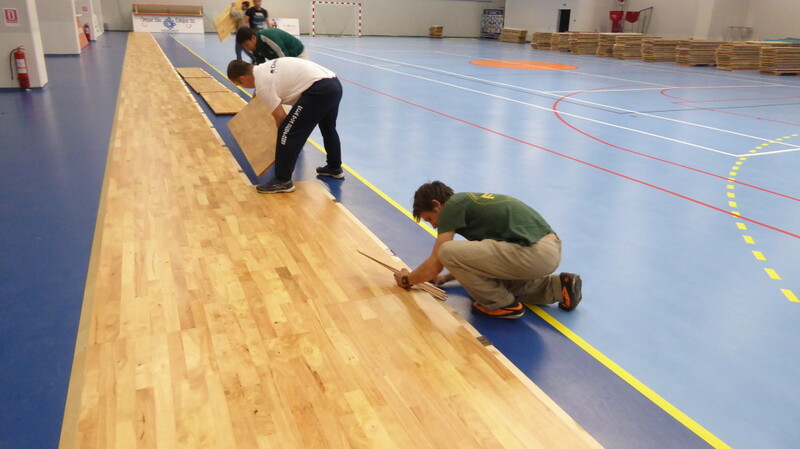 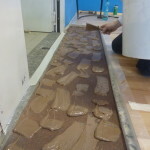 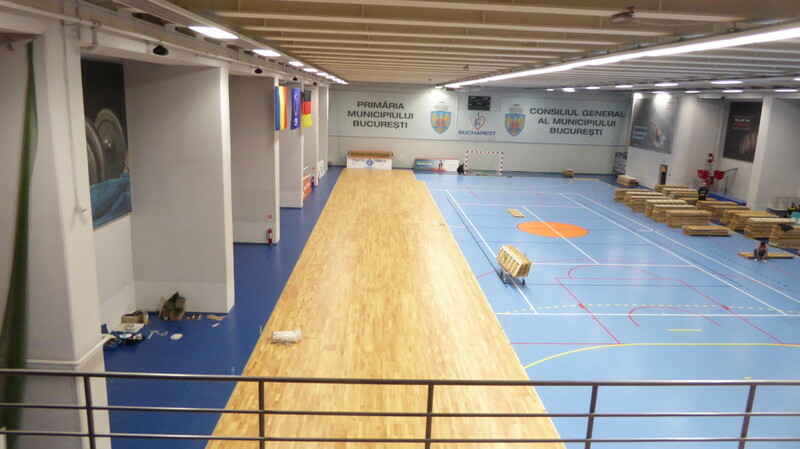 Another “mission” abroad for Dalla Riva Sportfloors. 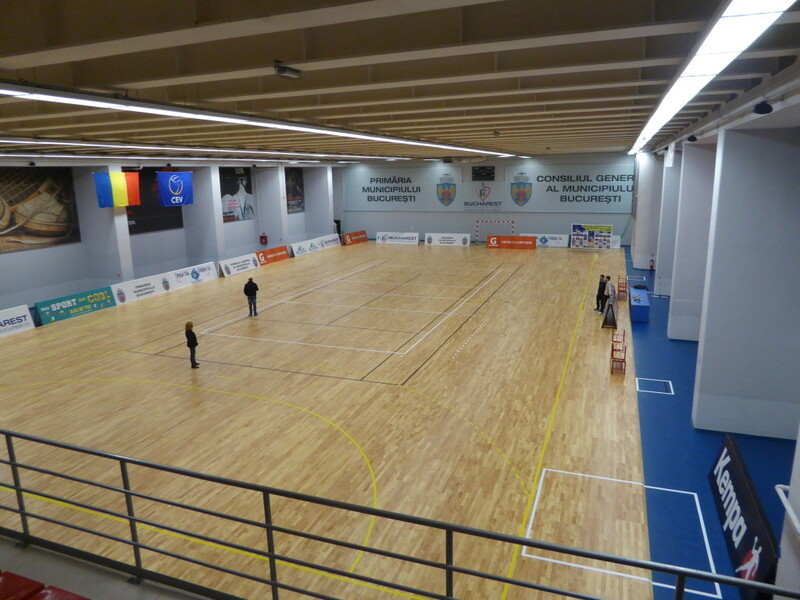 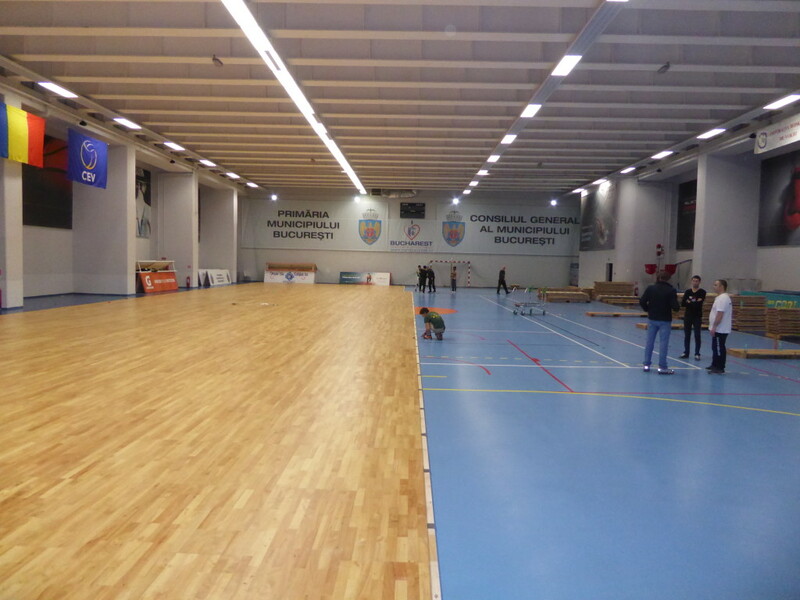 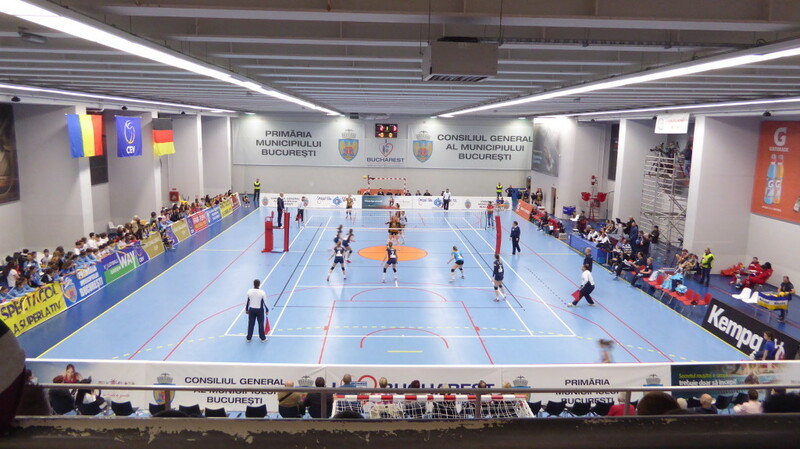 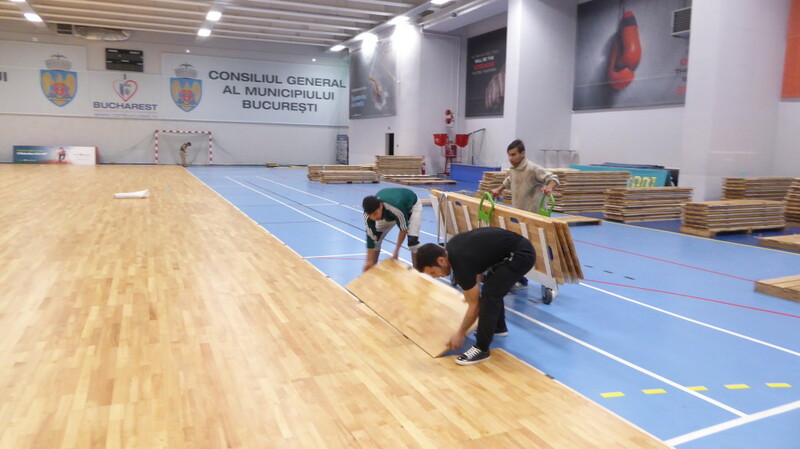 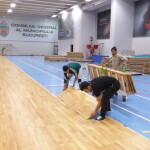 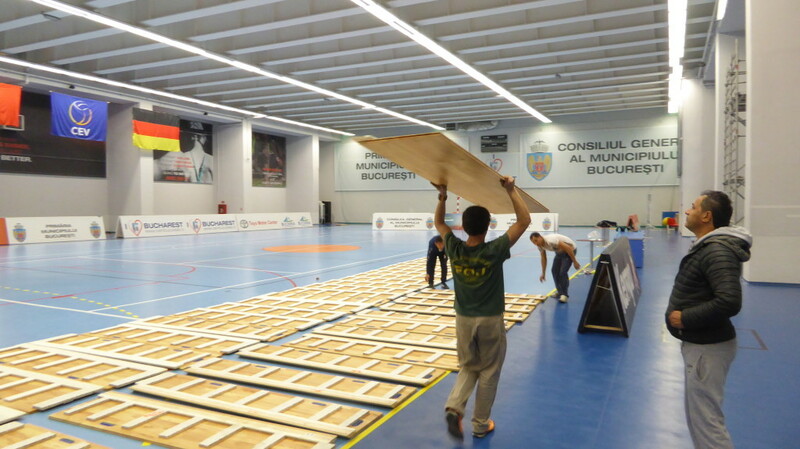 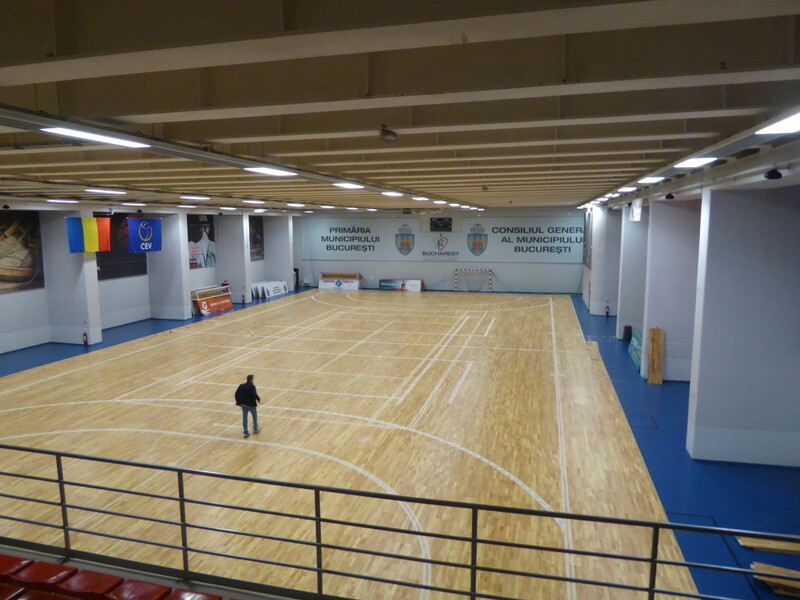 This time, the staff of Montebelluna, arrives in Romania, namely in the capital city Bucharest, in the arena of “Primary Municipiului”, the temple of handball. 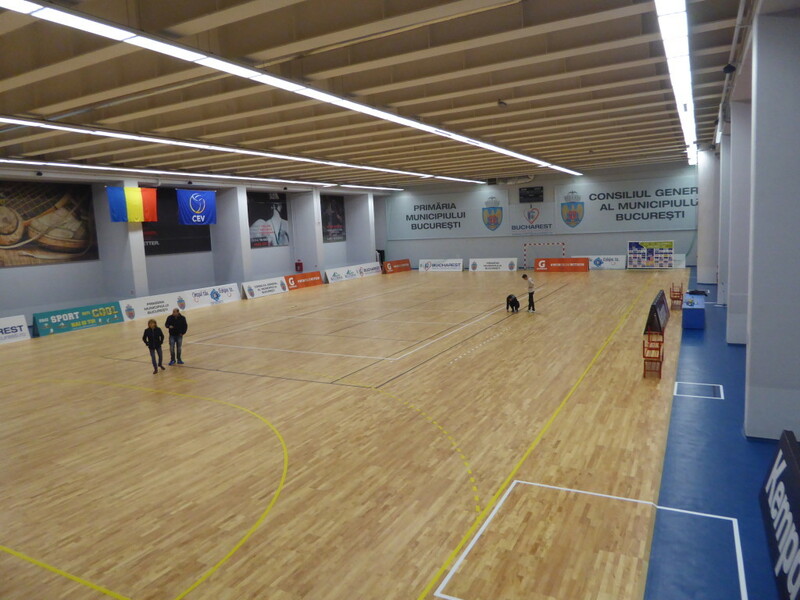 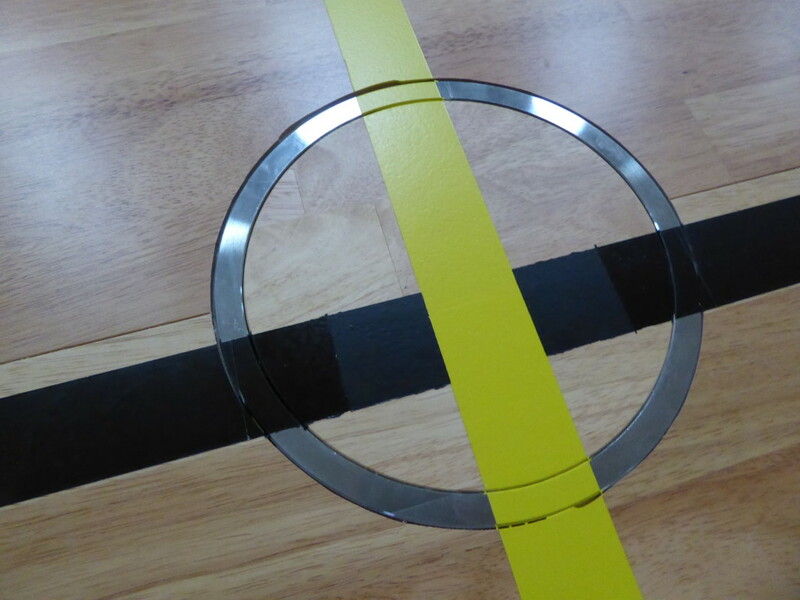 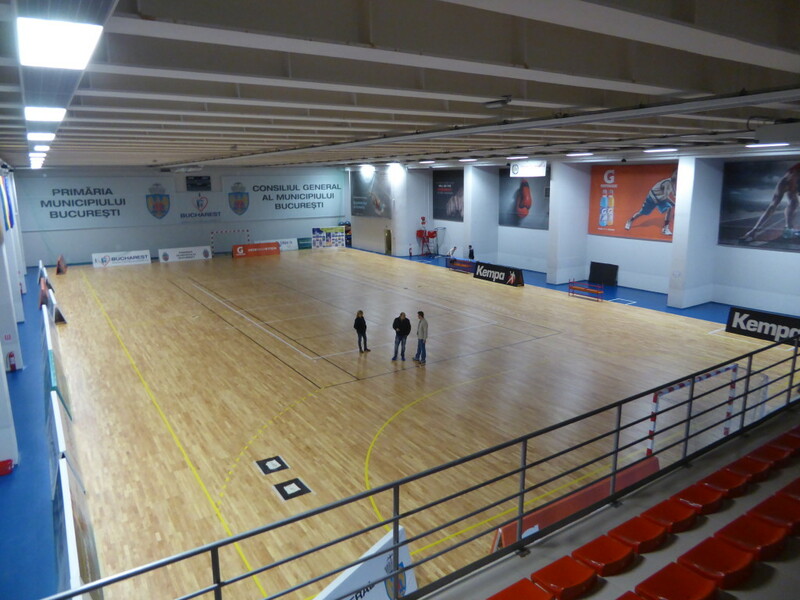 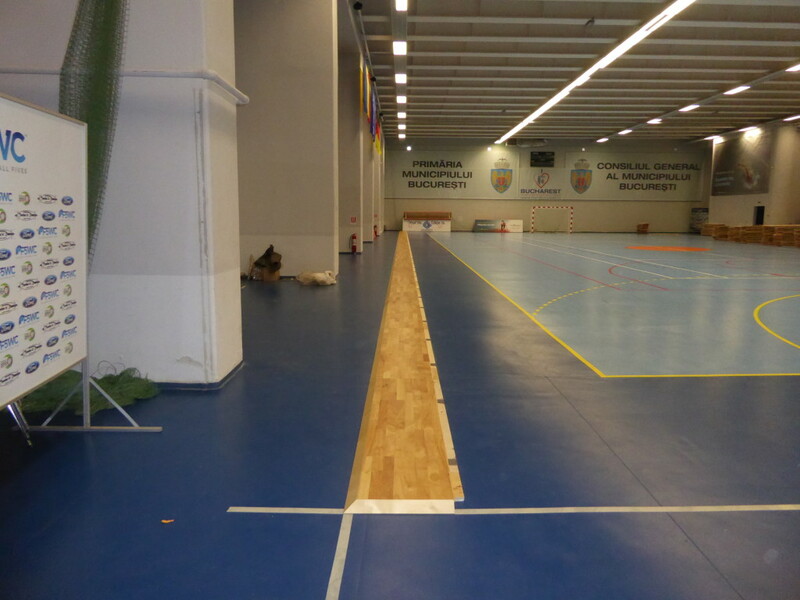 Over 1100 meters of removable sports floor FIBA approved, in order to offer a 360 ° availability for sports and for other entertainment activities.